Portland Trail Blazers odds: Can bettors trust their recent ATS run? 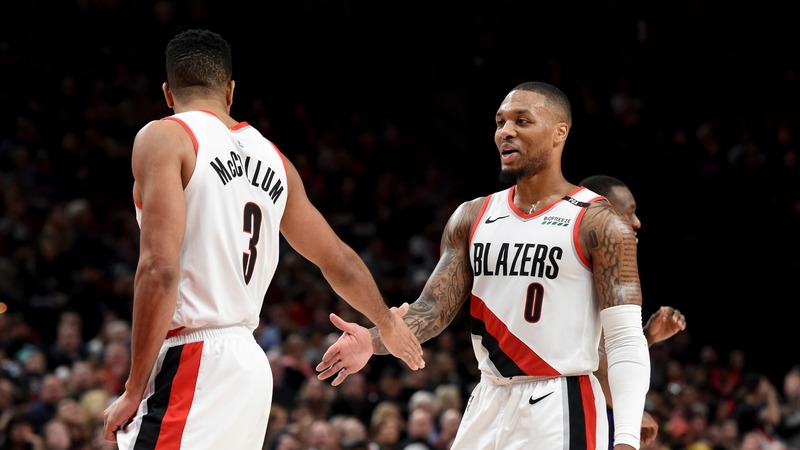 The Portland Trail Blazers have won six of their past seven games straight up and against the spread, but they've been streaky before. What makes this different?